Five years after typhoon Yolanda, veteran broadcaster Ted Failon returned once more to his hometown of Tacloban, Leyte to join the “TV Patrol” public service caravan to deliver free medical services, seminars, and workshops for Kapamilyas. 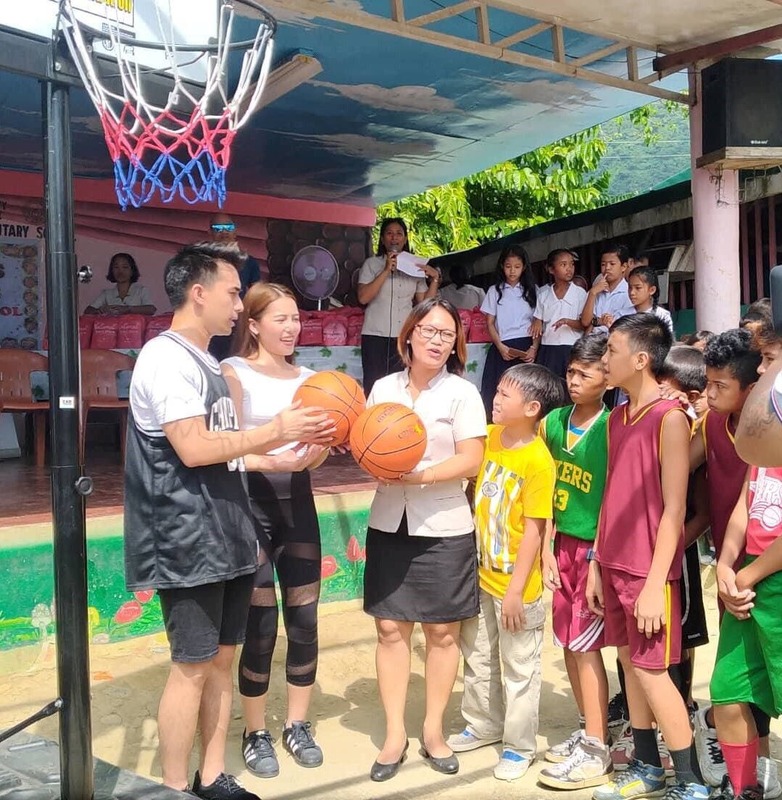 Joining him in a full day of activities and public service were Bantay Bata 163 program director Jing Castaneda and Kapamilya stars Miho Nishida and Young JV. Young students at the Antonio Montilla Senior Elementary School were overjoyed after receiving gifts from them plus new TV, speakers, and a portable media library from Knowledge Channel for their school. There was also a blood-letting activity in Our Lady of Guadalupe Church, a medical mission held by the ABS-CBN Lingkod Kapamilya, and disaster preparedness and crime prevention seminars from “Red Alert” and “SOCO,” as well child parenting and financial literacy seminars. 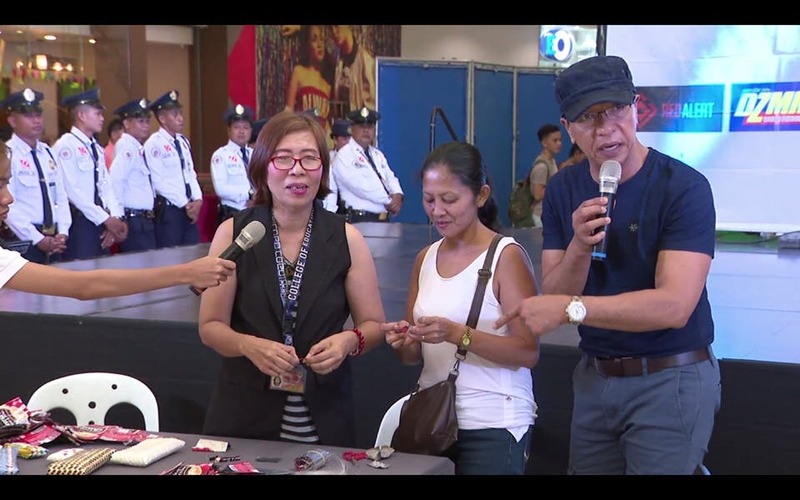 The “TV Patrol” Caravan also offered a free livelihood training for residents, who were able to learn how to create bags and jewelry out of recycled materials. 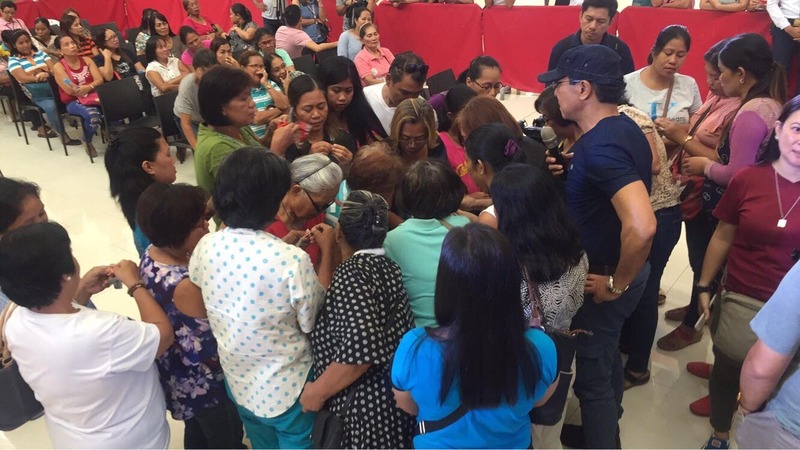 The award-winning anchor, whose program “Failon Ngayon” won an Association for International Broadcasting (AIB) Award for Best Domestic Current Affairs Documentary for its coverage of Typhoon Yolanda, also got an opportunity to reunite and check on his kababayans in the aftermath of the tragedy. After Tacloban, the “TV Patrol” Caravan headed to Pavia, Iloilo, where “Umagang Kay Ganda” anchor Gretchen Ho joined the team in a full day of similar activities and seminars. As a bonus, Gretchen and some Beach Volleyball Republic stars also taught and played beach volleyball with the budding athletes in Pavia. Meanwhile, Ted’s radio program “Failon Ngayon sa DZMM” also led the event “DZMM Kapamilya Day” in Paranaque City last July 27. Over a thousand kapamilyas in Barangay San Dionisio were able to benefit from the medical and dental missions, livelihood workshops, feeding program, free haircuts and massage, and distribution of reading glasses with the help of DZMM’s partner organizations and volunteers. Ted and DJ Chacha also delighted the attendees with fun games and prizes, including sacks of rice and units of ABS-CBN TVplus mahiwagang black box. DZMM launched its “DZMM Kapamilya Day” event in 2017 to bring DZMM programs and their anchors closer to the communities and extend free social services. “TV Patrol” Caravan was also launched last year in celebration of the 30th anniversary of ABS-CBN’s flagship newscast. It has gone to different provinces in the country to bring public service to Filipinos. For updates on the public service caravan, watch “TV Patrol” from Monday to Friday after “The Blood Sisters” and “TV Patrol Weekend” every Saturday and Sunday after “Pareng Partners” and “Mga Kwento ni Marc Logan.” Follow @tvpatrol.abscbn on Facebook, Twitter, and Instagram. For updates on “DZMM Kapamilya Day,” follow @DZMMTeleRadyo on Twitter and Facebook or visit news.abs-cbn.com/dzmm.